So, if your age is more than 18 years and you want to place a bet on the horse racing, you need to maintain a few steps. You have to know the whole thing in details, and without giving importance to the bigger events, you need to concentrate on the smaller sides and places. 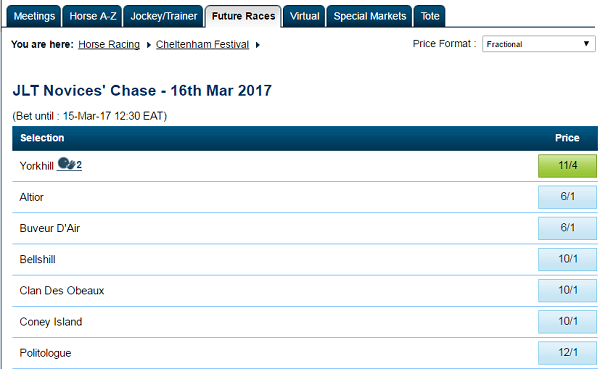 So, you can place a bet on the horse or on the racer! Well, before you go and place a bet a market survey or a scrutiny is something you should do. You need to know the winners of different races and the present condition of the race field. Lots of things and factors are there that we are going to discuss later, but initially, you need to concentrate on the present scenario of the racing course and how the horses are performing on a weekly basis. Is It Legal in Australia? Well, it is legal in Australia. The person that is arranging the betting thing that means that the company that is arranging the betting thing should be licensed with the government. That is the only thing the law needs to know. The age proof of the player is needed before he is going to place his bet as the minimum age for placing a bet is 18, and the game arranger should go for that! The prize money and some rules are changeable from state to state, and if you are going to play, you need to check the rules for the state you are in. Australia follows the decimal odds rating format. This is one of the most popular betting odds of Europe, and Australia uses it in their case. Suppose the punter offers you a 100% return and you placed a bet of $10 and won the best. Now you will get $20 in return; $10 that you have deposited as an initial amount and $10 that you have earned from the race. If the bookmaker is offering 300% return and you are placing a bet of $20, then you are going to get $60 in return. The calculation will be done the same way described earlier. The tote is a betting set up in the case of Australian horse racing where the player cannot know the actual amount of money he is going to get at the end of the game. All bets of same types are added together at a certain point. That point can be a time of the commencement of the racing, or between the starting and end of the racing or till the bookmaker wants. So, as you don’t know the particular time it ends, more people can go for the same bet and the prize money can be divided among all the winner betters. That means if five people placed a certain similar bet on a horse and the horse wins the race, the money will be divided among them. 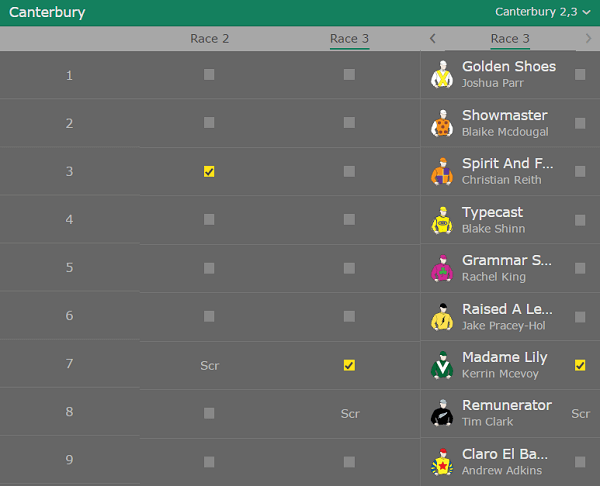 But as the time is not fixed and the bet can be placed over a certain period, more people can place the same bet on the same horse, so the betting money changes. This is a tote, and this is very much popular in the field of Australian horse racing. If you are placing a bet in the Australian horse racing, you need to know the details of probability. This is something that can earn you a huge amount of money, and if you do not know how to do it, then you are surely going to lose a huge amount of money. So, you have to follow the punter and his previous betting odds and his wins and the type and methodology that he follows. If you are clever enough and you have the power to see between the lines, you will be able to see that clearly there’s a pattern. You just need to stick to that, and you have to use your IQ and ability to calculate the odds and probability of getting the sane odd after a certain amount of turns. To notice the thing, you have to check a series of outcomes of the same racing circuit and the outcome of the same racer as well. You can calculate, but you cannot be sure of the things that are going to take place. Well, you can make sure your win if you can calculate the probability of the winner accurately. Suppose you are getting two outcomes from your calculation, and after implementing all your skills, you are not able to identify which one is better, you can share your whole bet into two parts, and you can place your bet at two places. This will make sure that you win a certain amount of money out of this thing. Implied probability is the reciprocal of the decimal points given to you by the bookmaker. You need to calculate it, and you will get the amount of implied probability. So, if in your opinion, the winning amount will go beyond the implied probability, the winning amount will be humungous, and you need to go for the bet. But if the outcome is less than the implied probability, then you are going to lose a huge amount. So, you need to think before you actually place your bet. Australian racing fraternity uses decimal fraction calculation technique, and the technique is easy, handy and can be done like a pro. You just need to know the way of calculating the odds, and you are good to go! This is also very easy in case of the Australian horse racing field. You are going to get a certain sum of money at the end of the game if you are winning the odds. Now you need to subtract the initial deposit money from the winning amount, and in this way, you will be able to get the amount you have won from the particular bet!